The Association | Southern Beekeepers Association Inc.
Mr Steve Klose is the Association’s Membership Officer. Ms Georgie Brown is the Editor of the Association’s monthly newsletter called Bee News, which is emailed/posted to all members – Feb. to Nov. inclusive. Mr Andrew Edwards is the Association’s Webmaster. Ms Lori Lakos is the Coordinator of the Association’s presence at various Shows in southern Tasmania. Coordinators of the Association’s Apiary Sites: Gary Weiley for the three sites in the Huon/Esperance area; Simon Ellis for the site off the Gordon Road. Representative on the TBA Executive: Ross Gordon; reserve: Peter Brown. The Association has a membership of about 300 beekeepers. Meetings of the Association are held monthly at the Glenorchy LINC, with an attendance averaging about 45. For more details, see the ‘News’ tab. As a guiding principle, the Association celebrates and embraces the diversity of opinion that typifies the beekeeping community. A Field Day is held on a Sunday in early November – all welcome. The local networks run throughout the year, meeting for sharing practices, mentoring and discussion. Seven Local Networking Groups are operating. If you would like to join one of these groups please contact the LBN Coordinator for your area and they will help organise meetings. representation of southern beekeepers’ interests to Government. 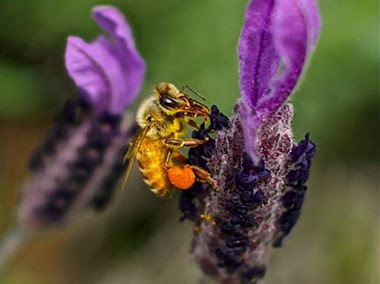 The Association also lobbies on behalf of the beekeeping industry as a whole, especially for the preservation of critical floral resources. 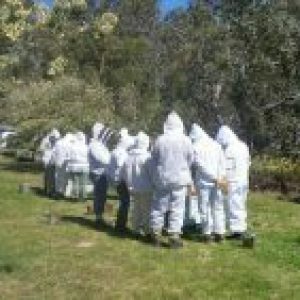 The Association holds beekeeping training courses each year – usually from August to November. Beginners, Intermediate and Advanced. For details of the intermediate and advanced training please ask the Training Coordinator via the ‘Contact Us’ tab. The following beekeepers are less experienced but can give useful advice on less tricky issues, and – if you are a beginner and ask them nicely – may be able to act as your ‘buddy’ as you start your beekeeping journey.